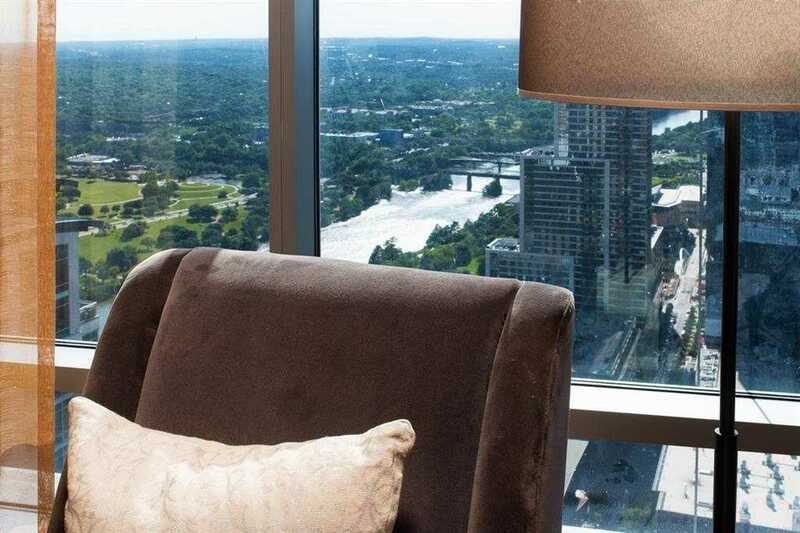 Welcome home to this custom AC residence at The Austonian’s 40th floor located on the Southwest corner. Enjoy panoramic views stretching from Lady Bird Lake and the hill country from your living/dining/kitchen and from two private balconies. Two generous master suites at opposite ends of the residence ensure incredible privacy. Flex bedroom/study and a wetbar with oversized wine fridge. Includes 3 parking spaces and a storage unit. 24hr concierge and over 40,000sqft of amenities. Please, send me more information on this property: MLS# 9101962 – $2,999,000 – 200 N Congress Ave #40ac Unit 40ac, Austin, TX 78701. I would like to schedule a showing appointment for this property: MLS# 9101962 – $2,999,000 – 200 N Congress Ave #40ac Unit 40ac, Austin, TX 78701.